We are looking for great Manning parents to lead and help with some of our most fun and important Committees in 2018-19! The following Committees need your help. 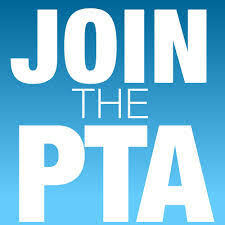 Visit our PTA Committee Page and the pages for each event or program to learn more about what each Committee does. If you’re interested in helping, asking us a some questions about time commitment, or just want to know more about a Committee or two, email us at manningmiddlepta@gmail.com.